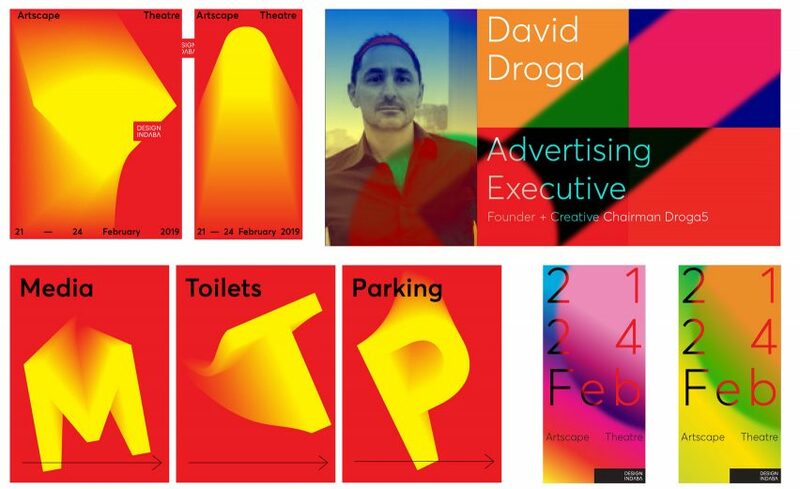 To create the branding, Ting Chong – a former Design Indaba Emerging Creative – script and plugins to mimic the effect of AI that would explore and create. This was combined with key information about the event, such as the location of the toilets and speaking schedule, then compiled into a single document that could be read by the AI. It resulted in brightly coloured and varied signage that incorporates geometric shapes, along with what appear to be spray-painted lines. 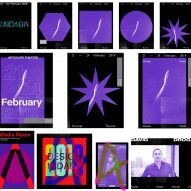 In total, 11 lines of code, 490 words, 13 shapes and five colours were used to create the identity, which the organisers believes demonstrate the potential of human and AI collaboration. "Design Indaba and Daniel Ting Chong are exploring an alternative reality, one where technological symbiosis creates something better, something that’s both human and inhuman. It’s no longer Man vs Machine, it’s now Man X Machine," said the Design Indaba organisers. Ticket sales for the Design Indaba Conference 2019 are officially open and more information can be found on the Design Indaba website.